Today’s the last day of the Kroger Mega Event. 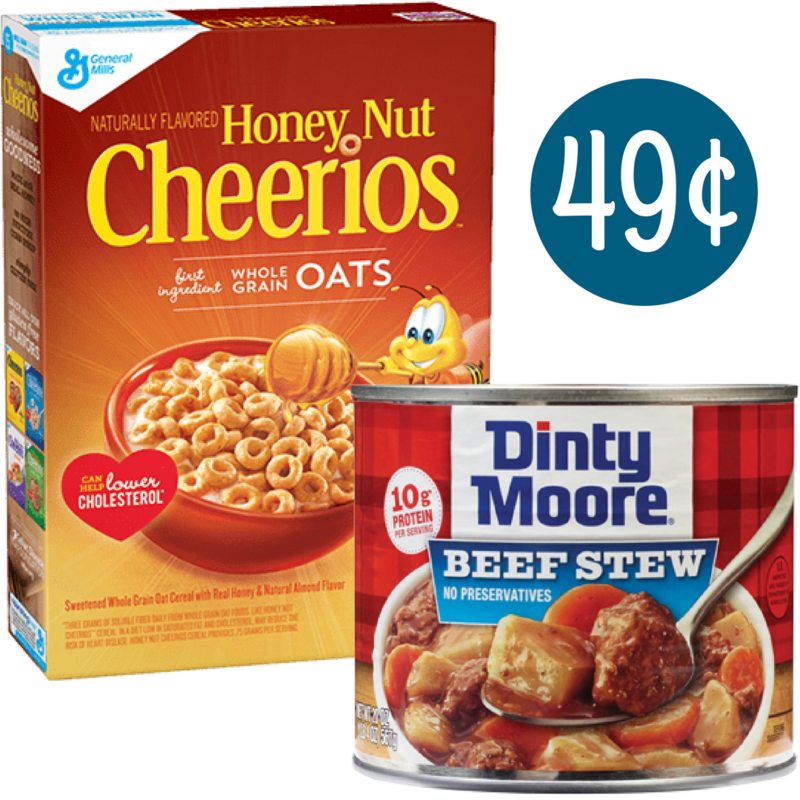 Here’s a couple of more great deals you can grab, like Dinty Moore and General Mills Cereal for 49¢! Remember that you must buy (5) participating items to get the $5 off, price below are after this discount. See the full Kroger Ad for roe great deals.